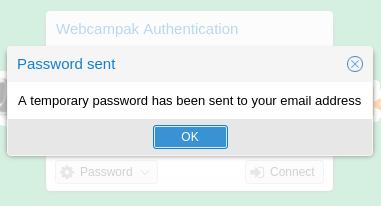 To improve security, access to Webcampak requires authentication, user sessions are created for a predefined amount of time, prompting users to re-authenticate at regular interval. 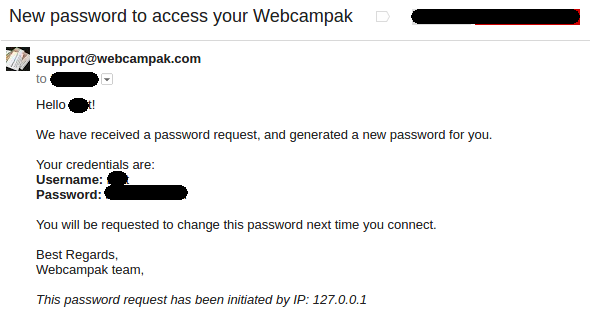 Access to Webcampak is only possible through HTTPS, users are either be prompted to connect manually through HTTPS or are automatically redirected to an HTTPS connection. 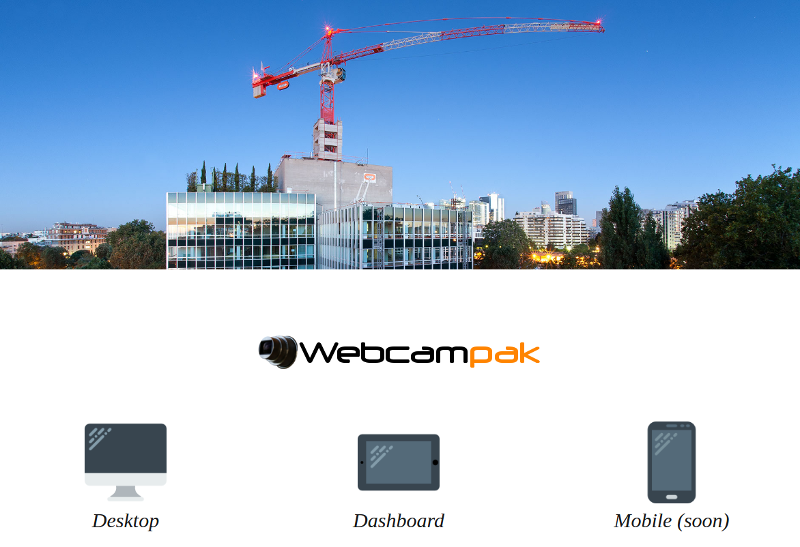 Webcampak splash screen provides users with a choice between a fully featured Desktop application and a lighter Dashboard application. The Desktop application provides most features and allow both viewing contents and performing advanced configuration. The Dashboard application is a simpler view into the Webcampak with a more modern user interface. In the case of lost password, users can request a new one to be sent to their email address by specifying their username and email address. After successfully entering a matching username/email combo, the system sends an email containing a temporary password. 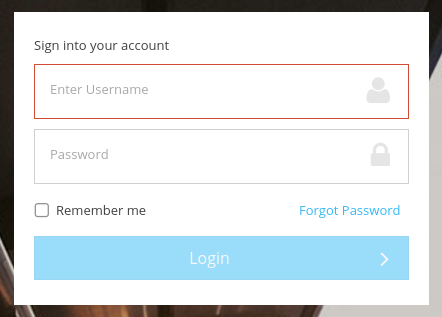 Users are then prompted to enter a new password at their next connection.